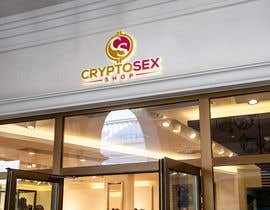 You must offer me a logo for the website Cryptosex.shop. 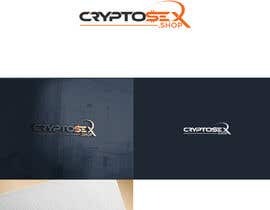 This site is a shop for the purchase of sextoy that will be payable in crypto. 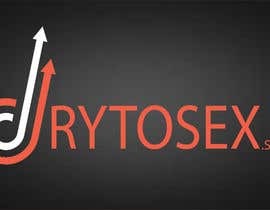 BTC ETC DASH ect. Check my Entry #3 #2 .